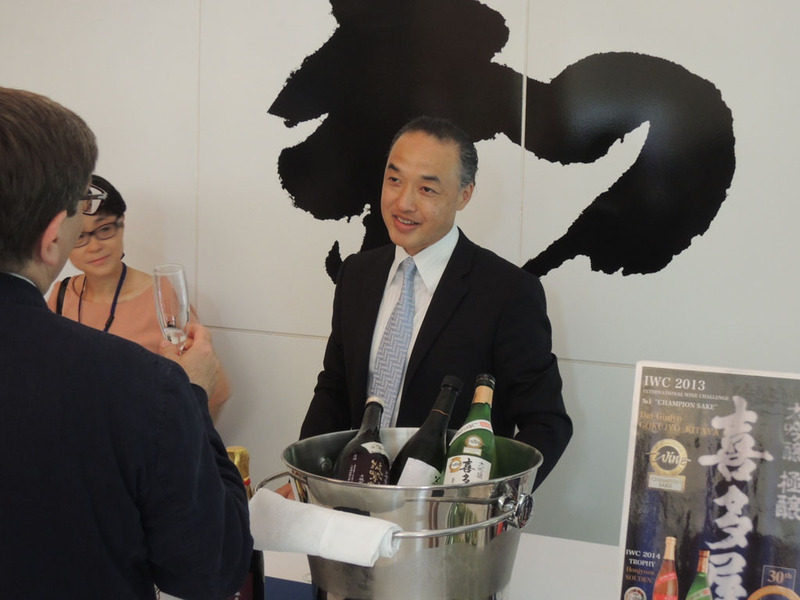 A delegation from Fukuoka prefecture led by the Governor Mr Hiroshi Ogawa delighted the palates of gastronomic Parisians with a selection of finest sake, shochu and local specialities. 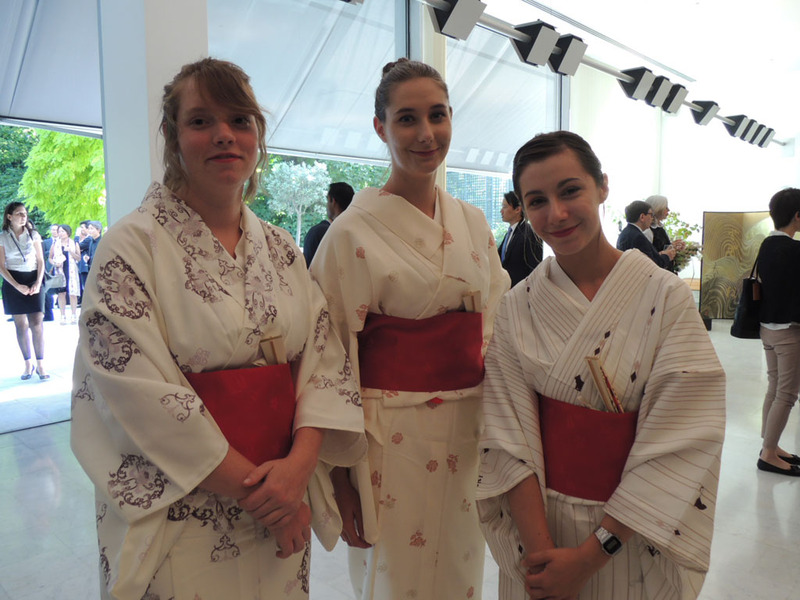 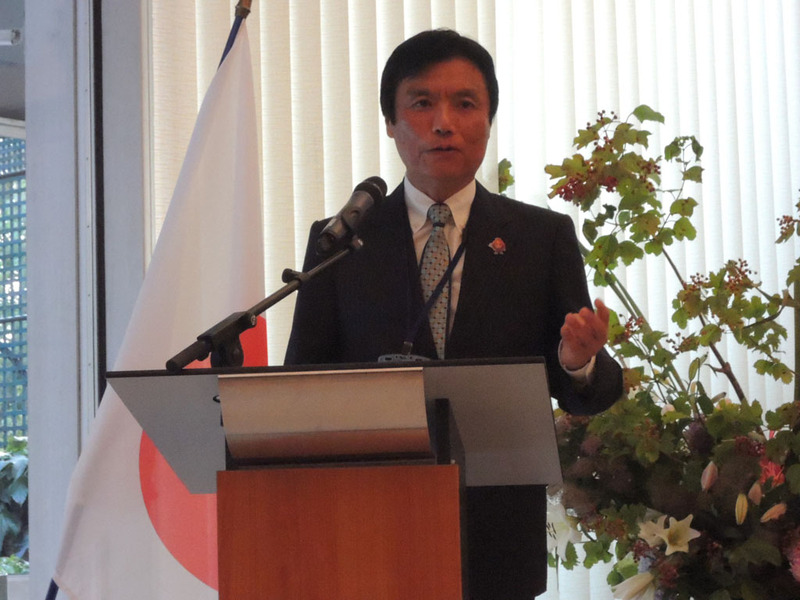 The reception took place in Paris at the residence of the Japanese Ambassador to France, Mr Yoichi Suzuki, on the 2nd July, with invitations extended to opinion leaders, press and the trade in Paris. 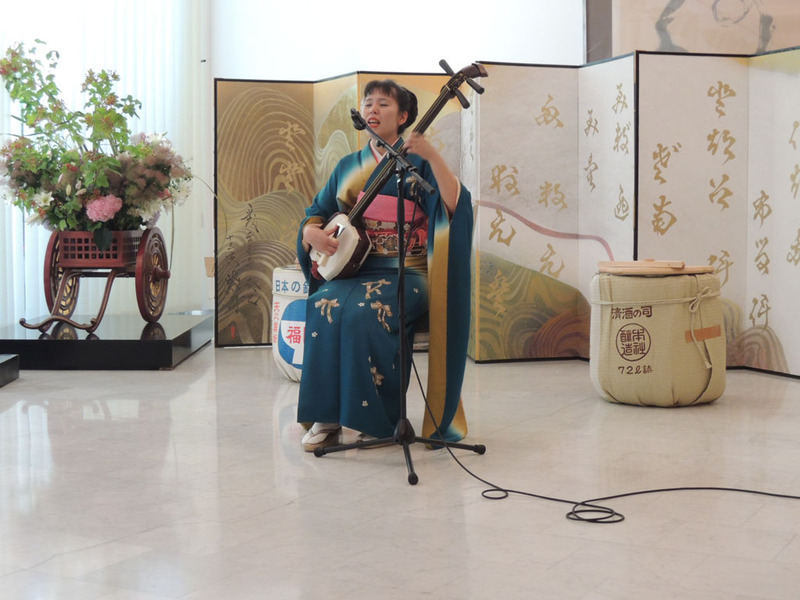 Reflecting the reputation of the warm and friendly spirit of the southern island of Japan, entertainment from Fukuoka was offered to the guests, who were pleasantly overwhelmed with music, dance and endless laughter. 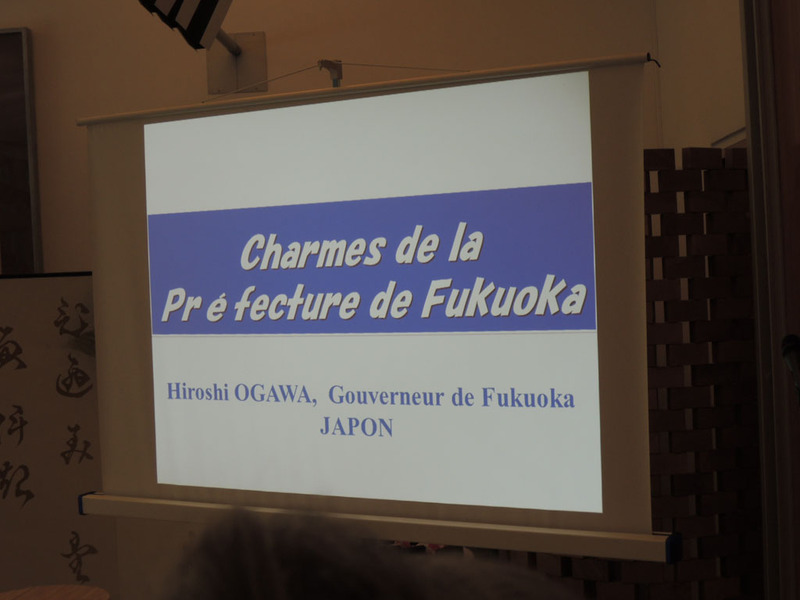 Fukuoka has long been renowned as a centre of sake production, and today the prefecture is home to around 70 sake and shochu breweries. 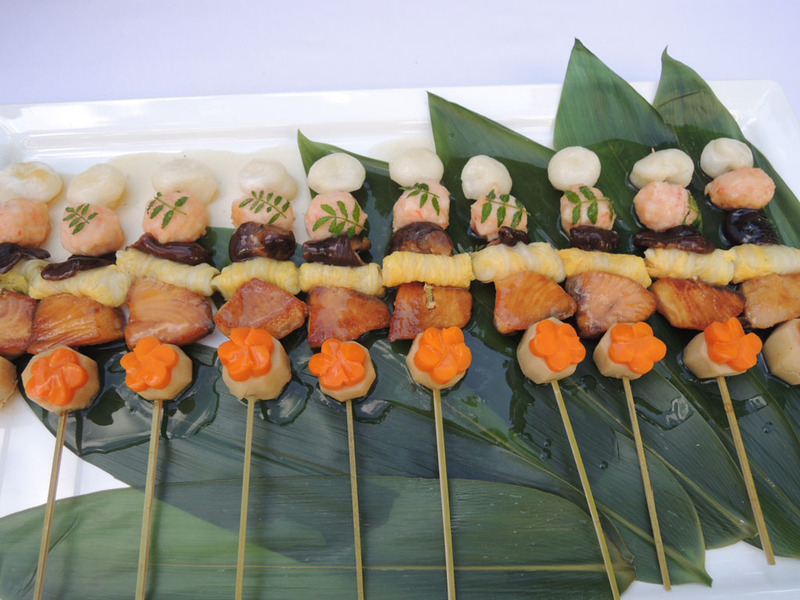 Fukuoka sake is often described as ‘hojun umakuchi’, meaning that sake is rich, opulent and full of umami. 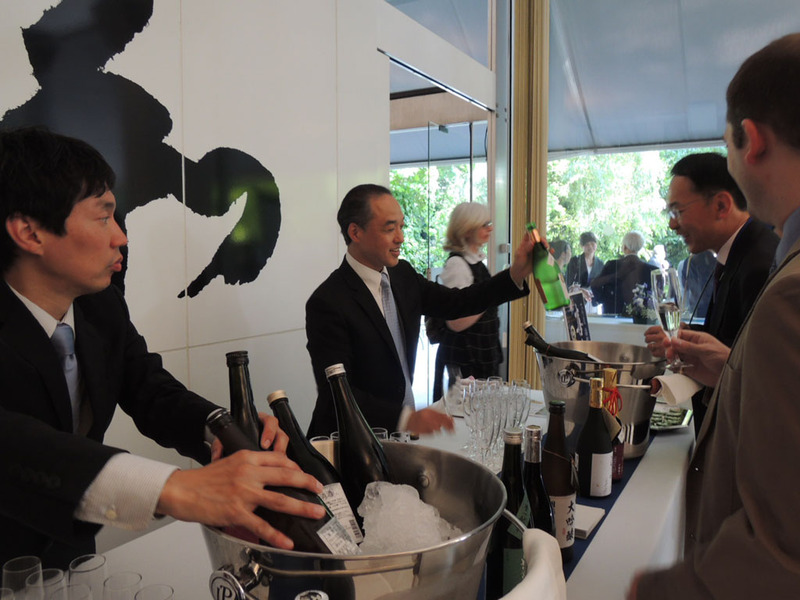 Fukuoka sake tends to show more richness and complexity than ‘tanrei’ sake from the north of Japan, which is crisp and dry. 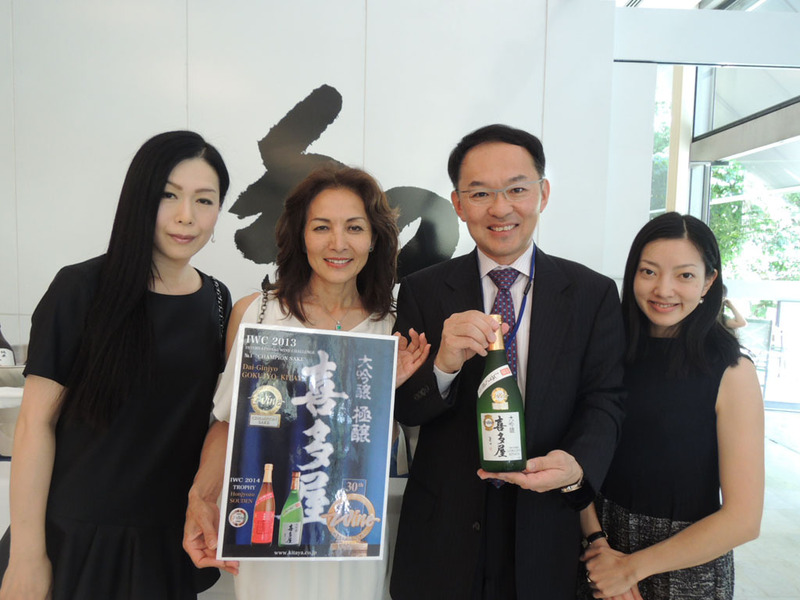 The reputation of Fukuoka sake came to be known worldwide when Daiginjo Gokujo Kitaya was crowned as the world’s best champion sake at the International Wine Challenge in London last year. 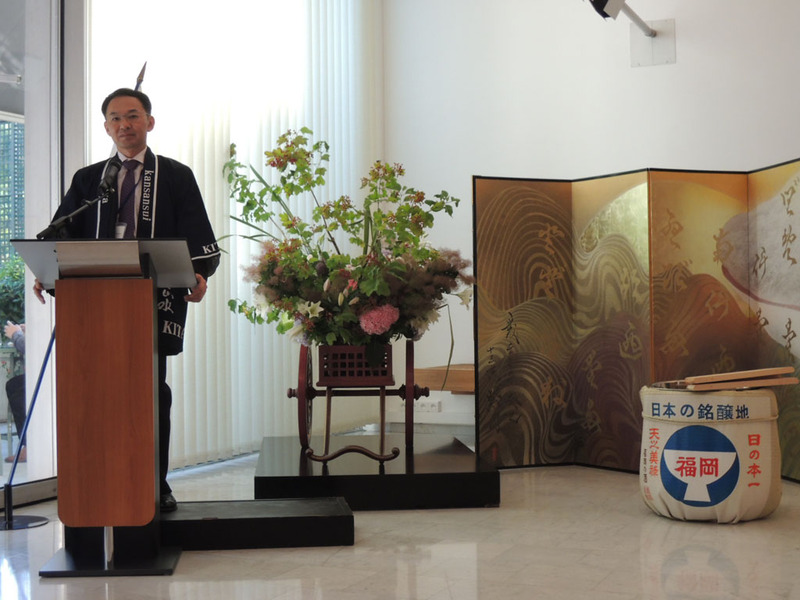 Mr Kotaro Kinoshita, the president of Kitaya, who represented the Fukuoka sake makers in Paris, gave an informative and passionate speech about his philosophy of respecting both tradition and innovation, and described how he achieved such worldwide fame. 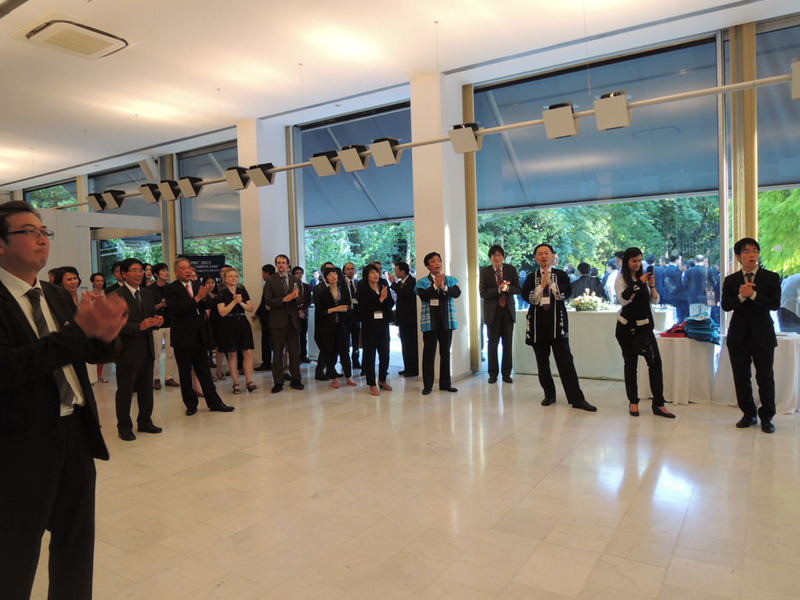 Fukuoka-born Ms Rie Yoshitake of Sake Samurai UK coordinated with the local government to organise the prestigious event, and the sake expert Mr Keiichiro Miyagawa of Gallerie K Paris managed the sake stand and offered a fascinating presentation, captivating his guests with his passion. 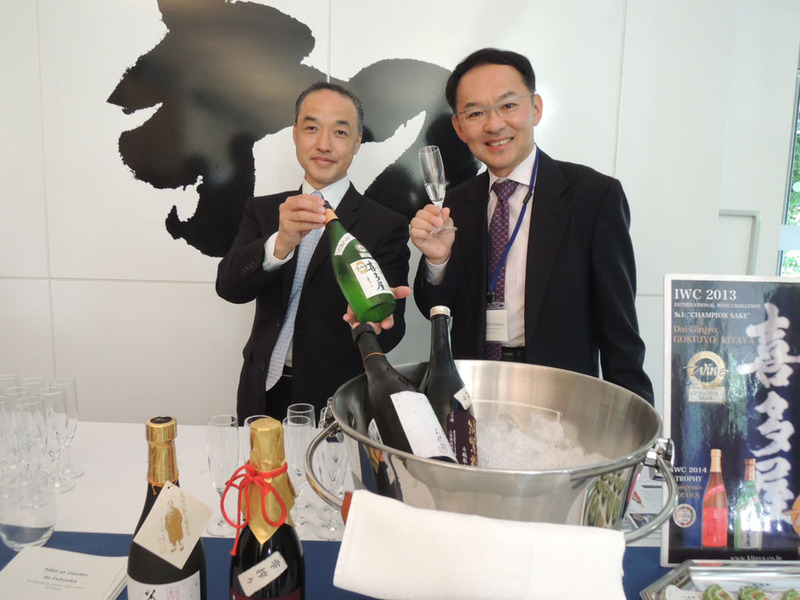 Mr Miyagawa praised the style of Fukuoka sake, describing it as having a great capacity to pair with rich European food.